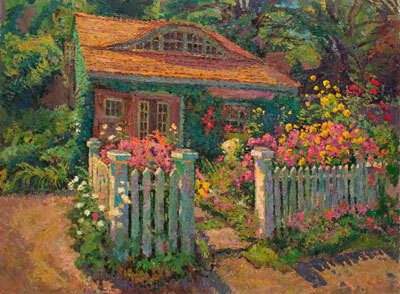 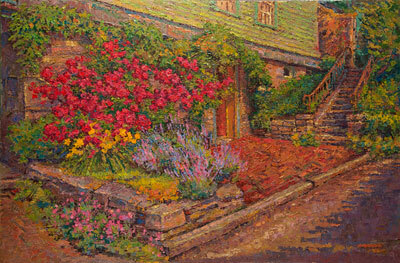 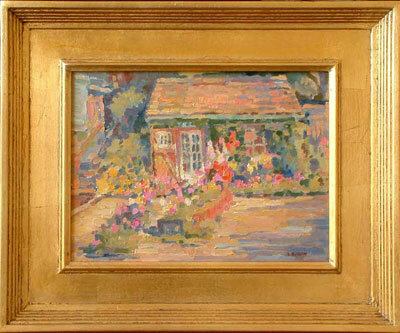 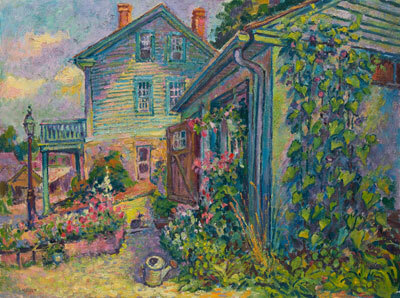 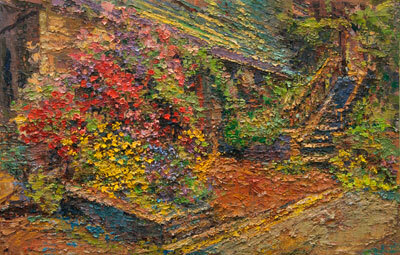 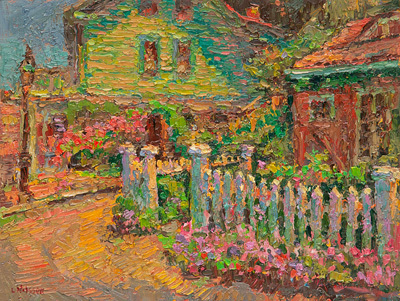 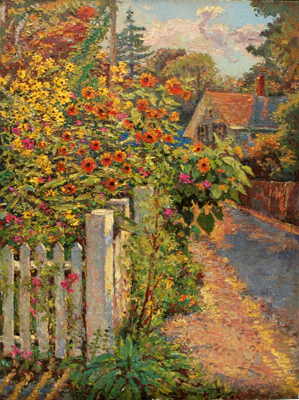 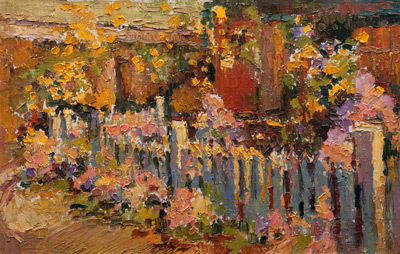 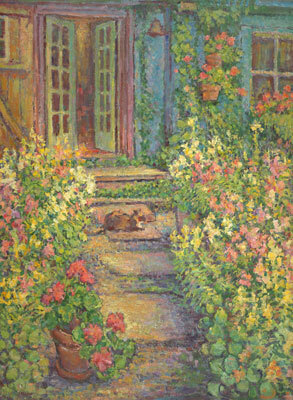 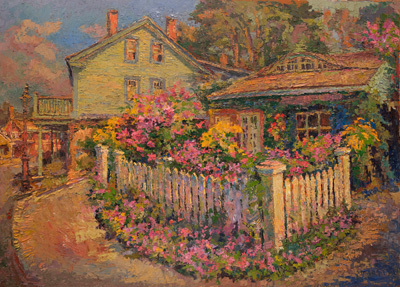 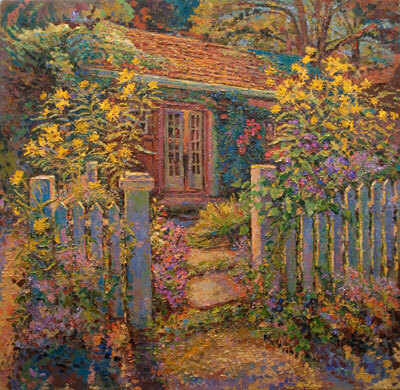 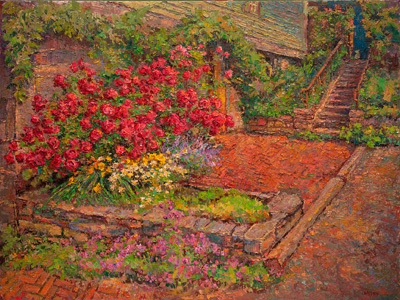 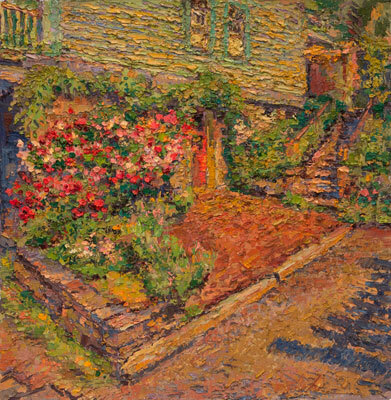 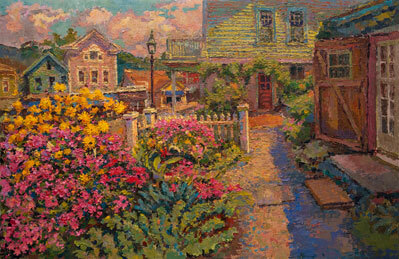 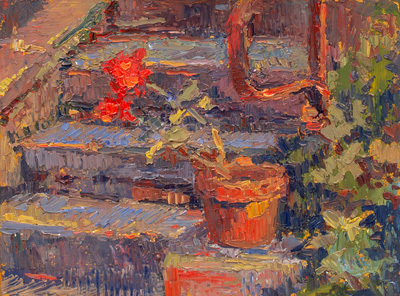 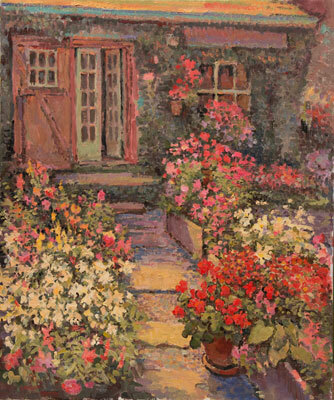 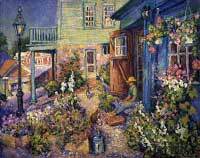 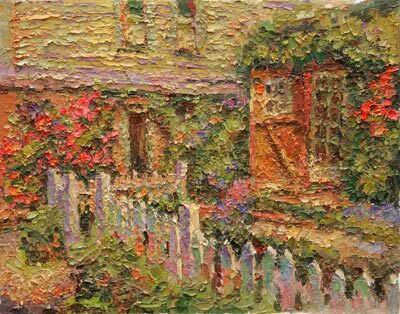 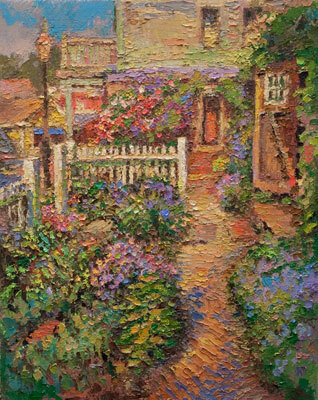 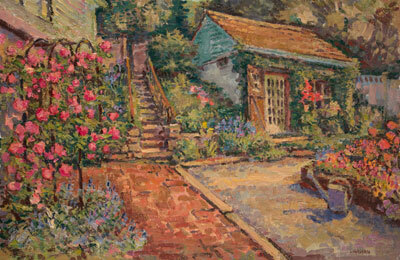 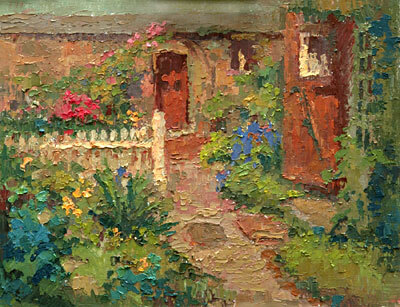 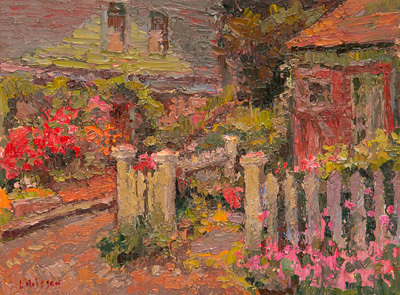 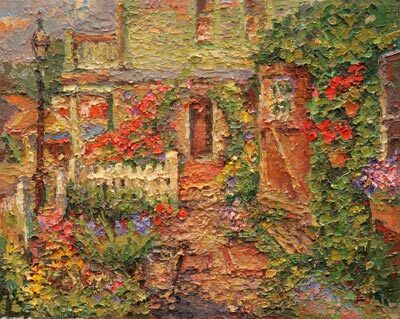 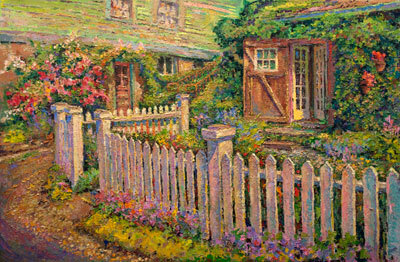 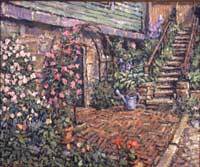 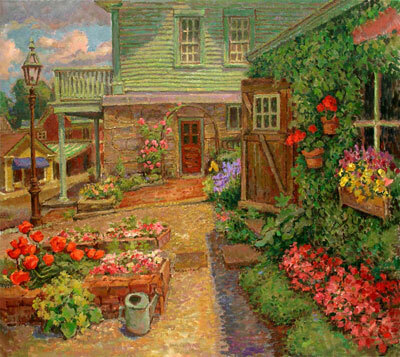 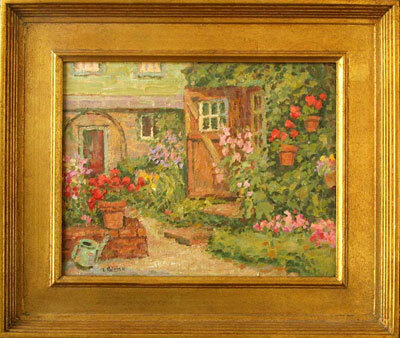 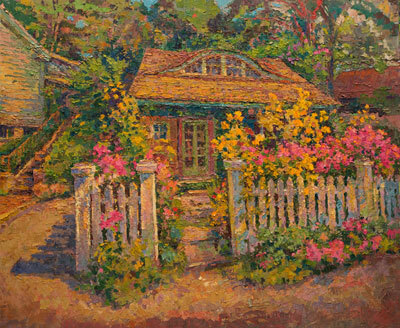 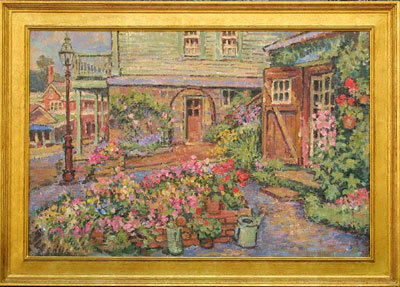 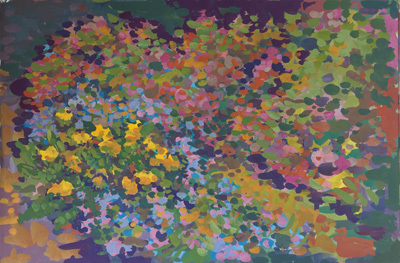 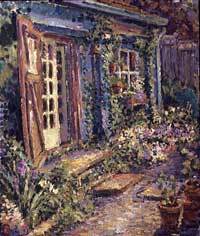 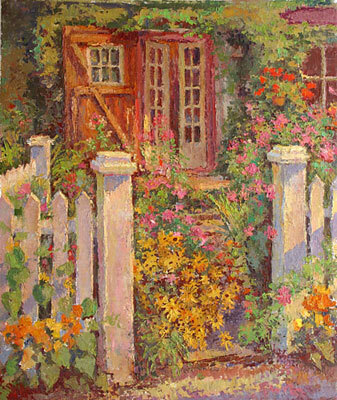 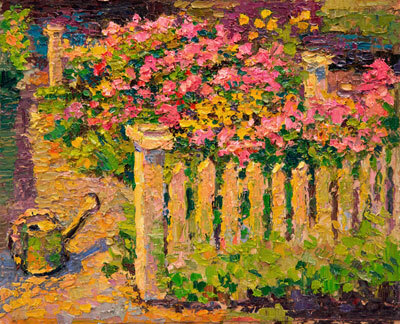 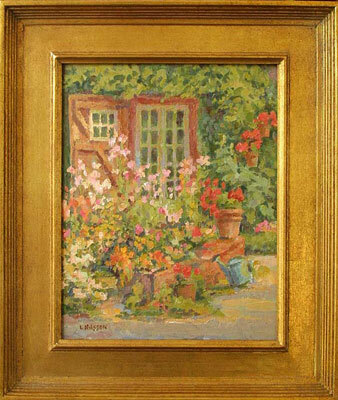 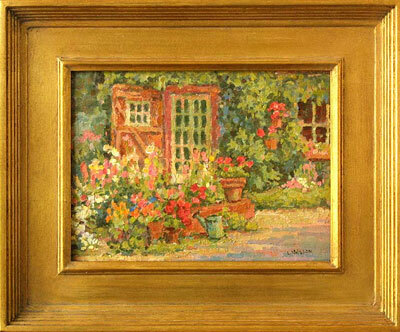 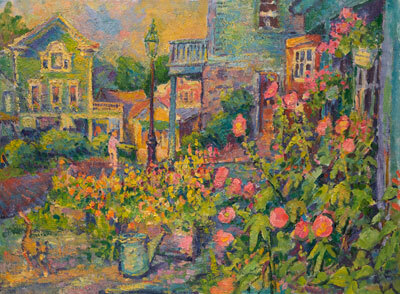 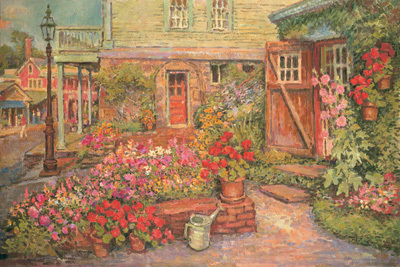 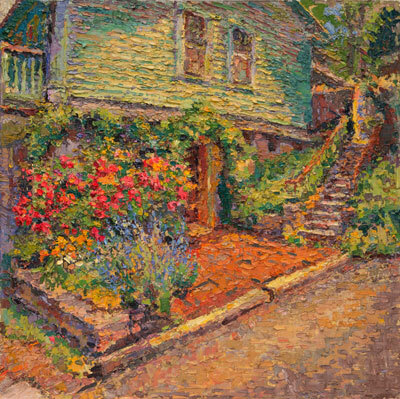 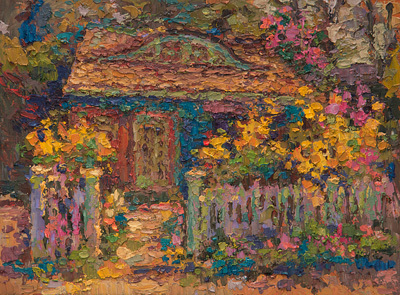 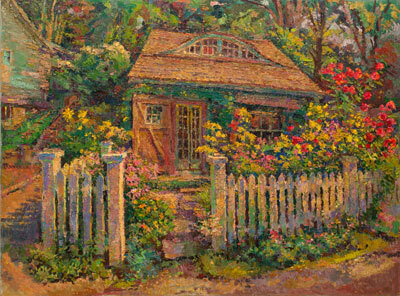 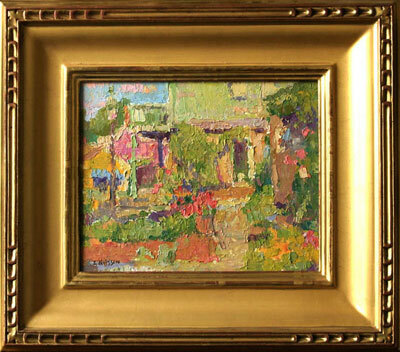 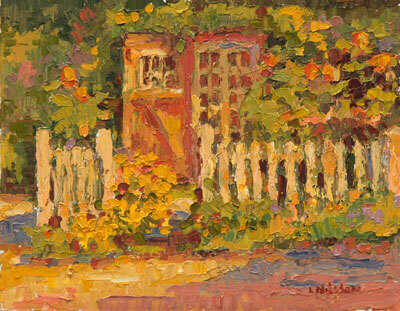 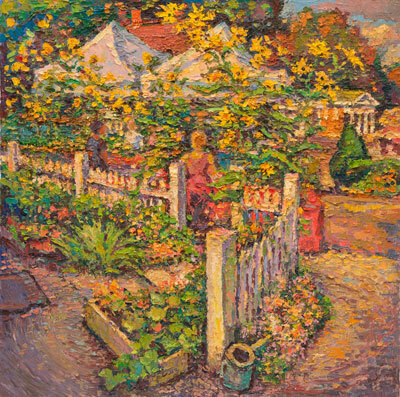 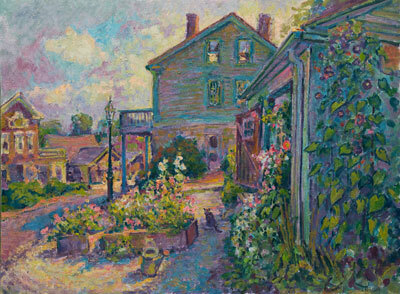 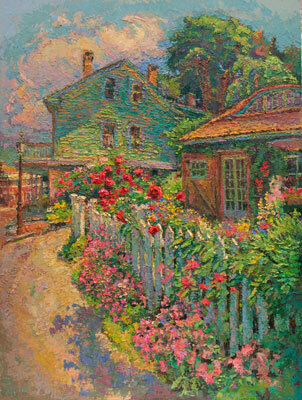 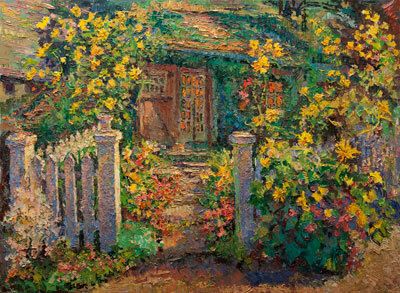 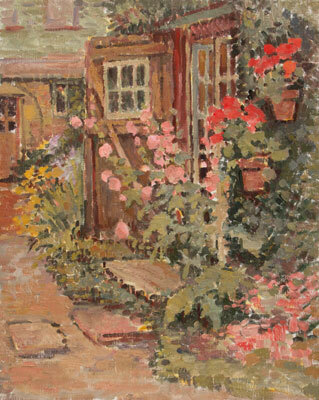 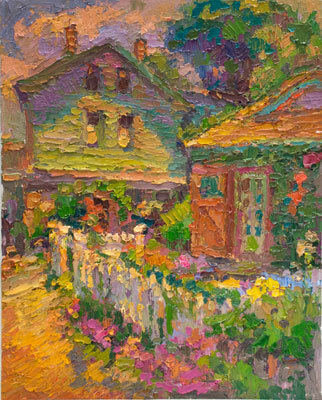 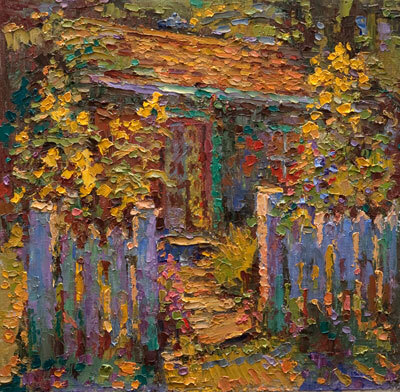 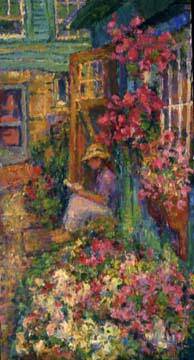 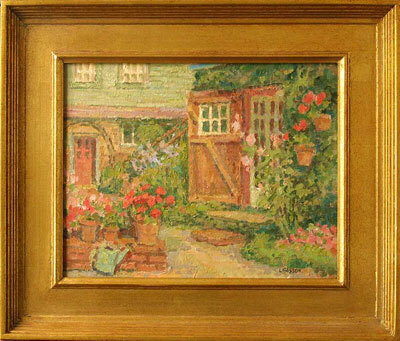 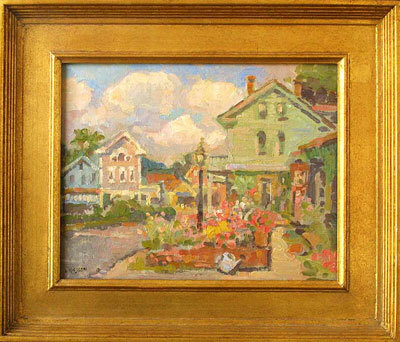 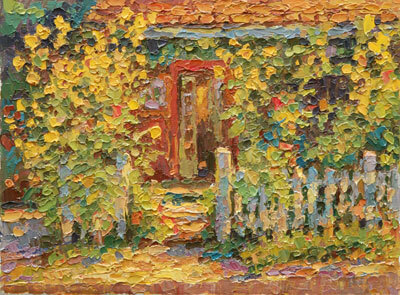 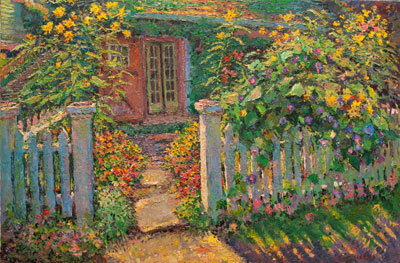 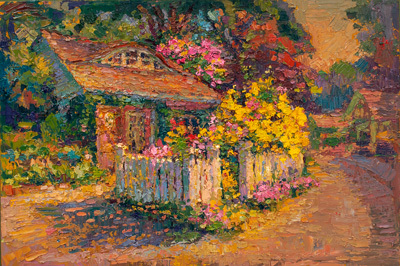 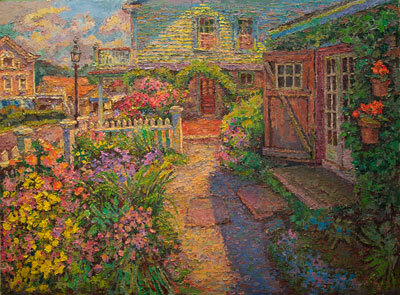 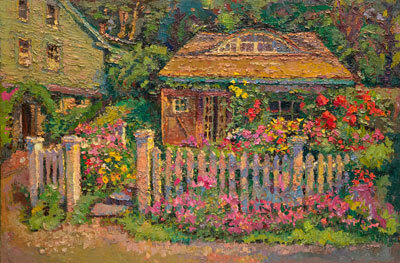 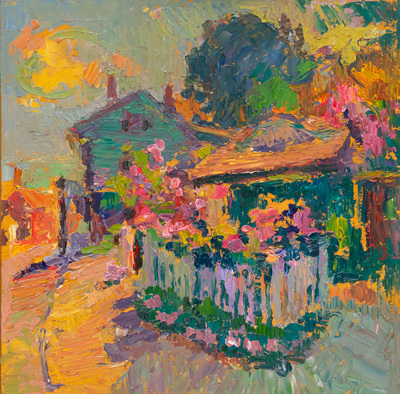 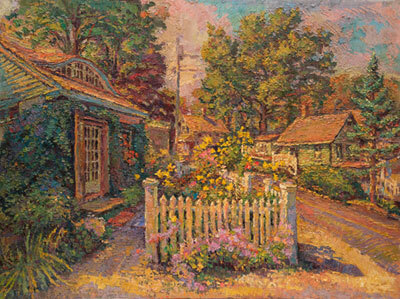 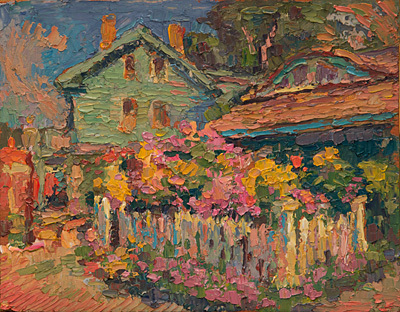 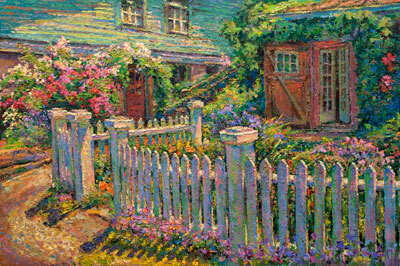 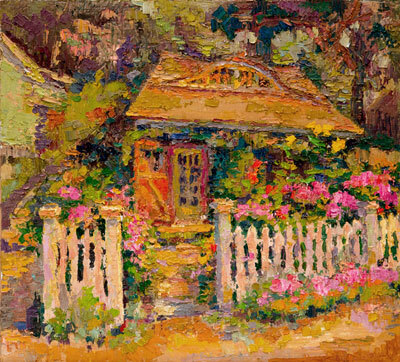 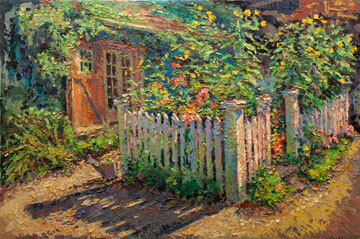 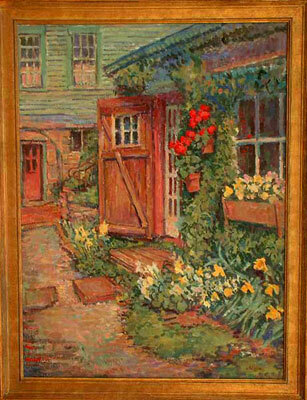 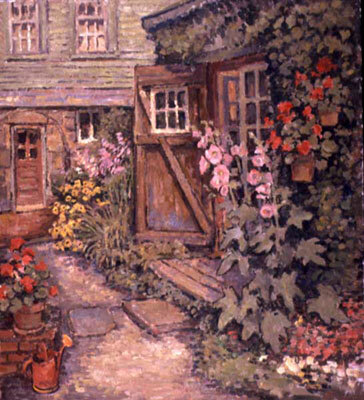 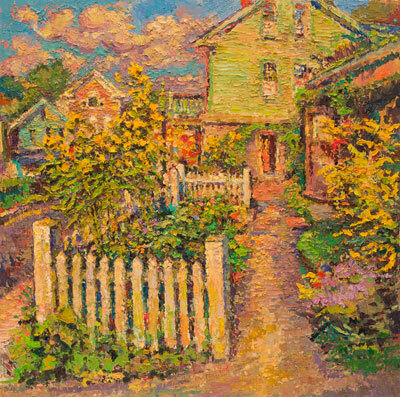 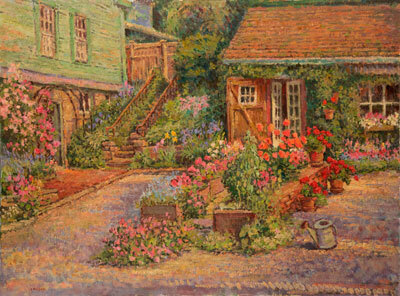 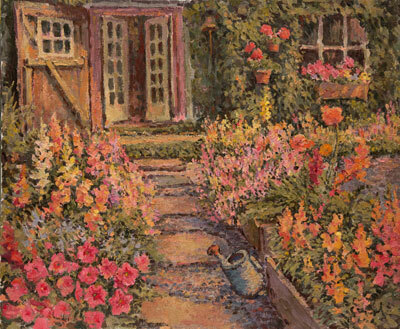 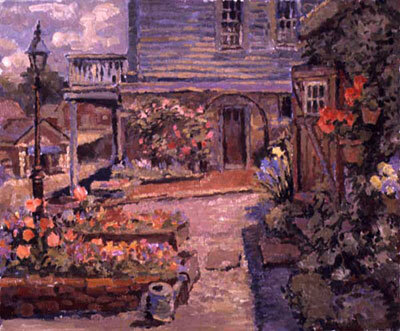 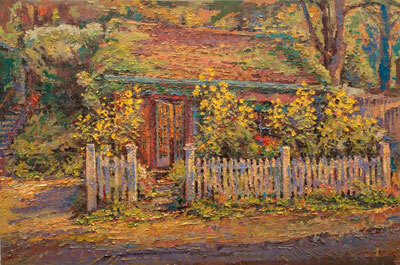 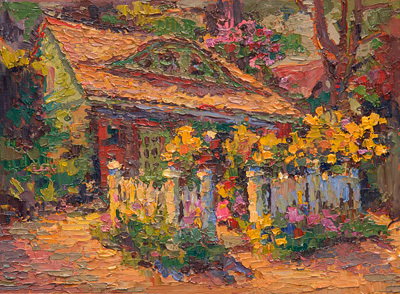 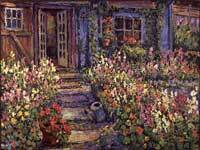 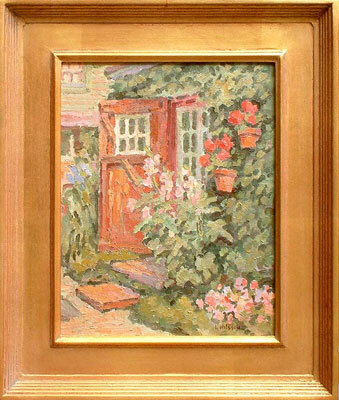 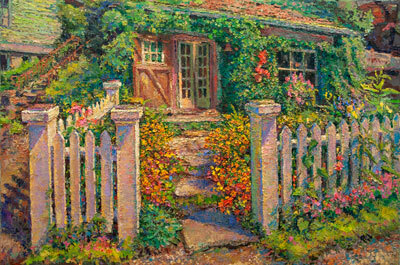 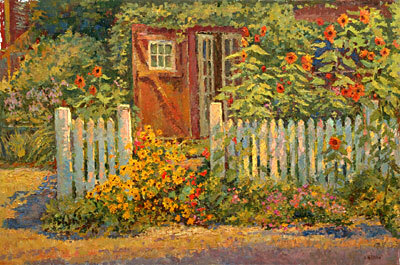 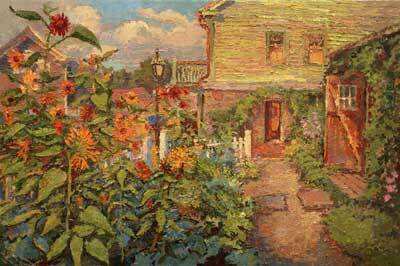 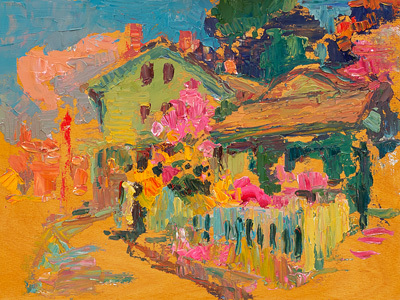 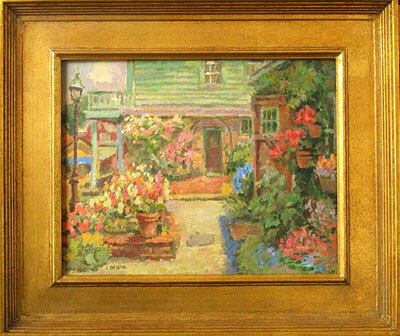 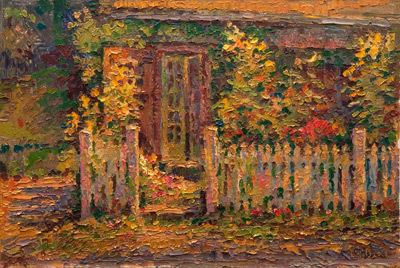 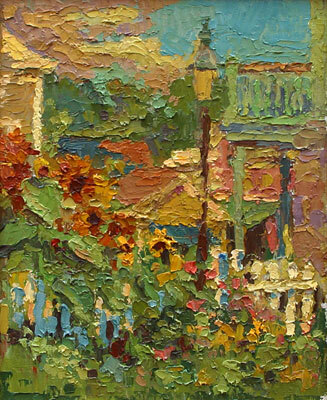 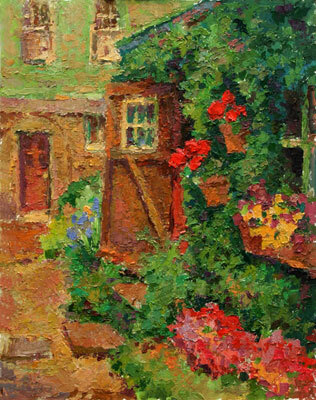 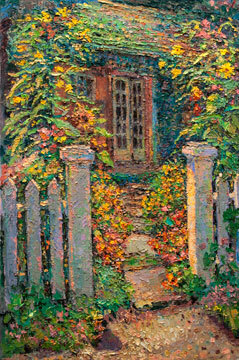 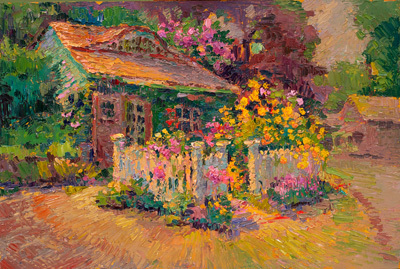 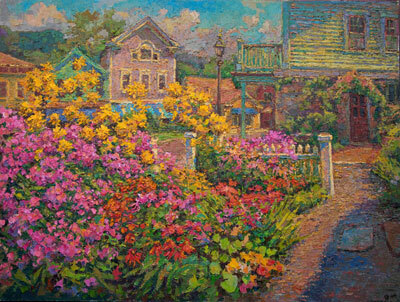 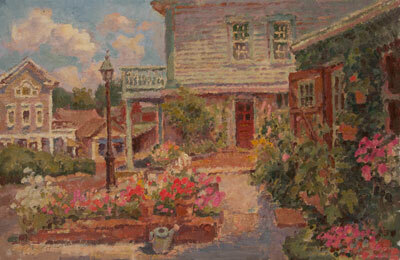 A collection of Oil Paintings of the Artists Studio Garden by Leif Nilsson. 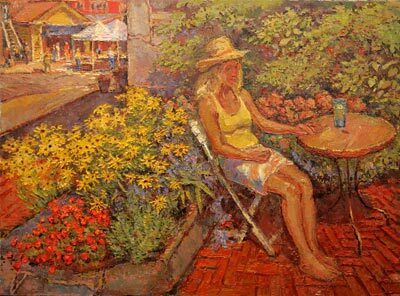 Artists Studio Garden by Leif Nilsson. 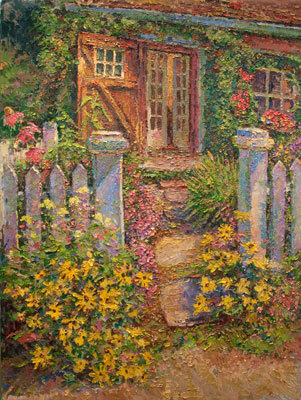 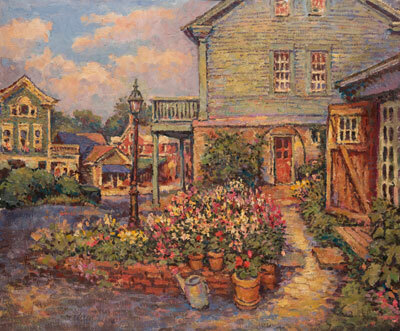 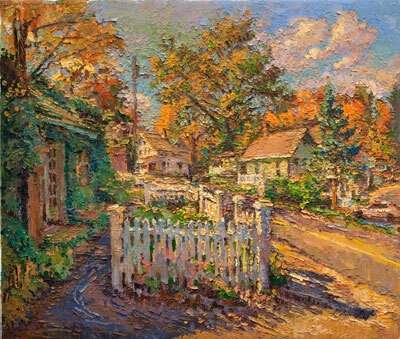 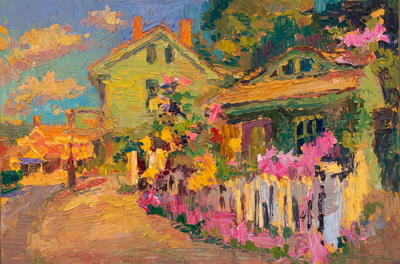 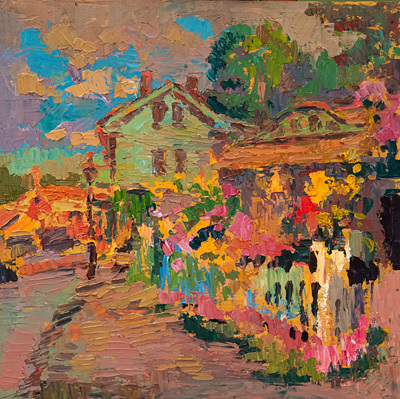 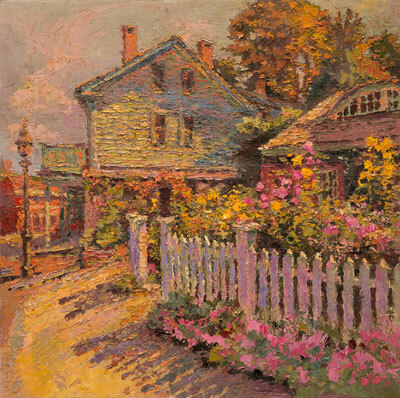 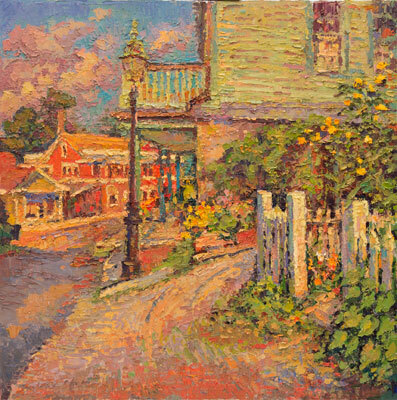 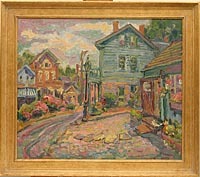 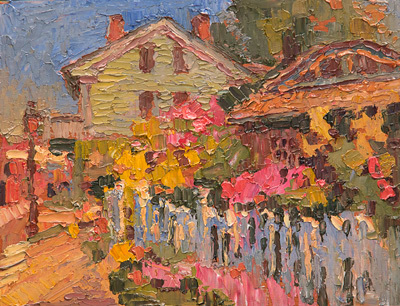 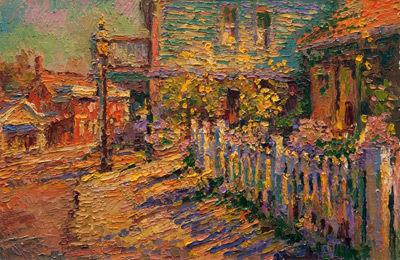 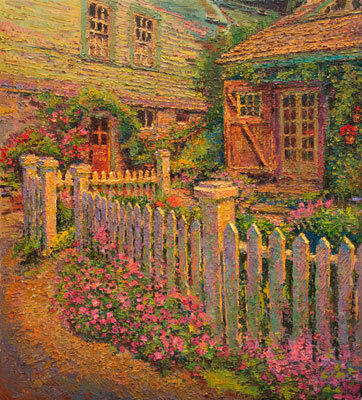 Fine Art prints are available of this painting.